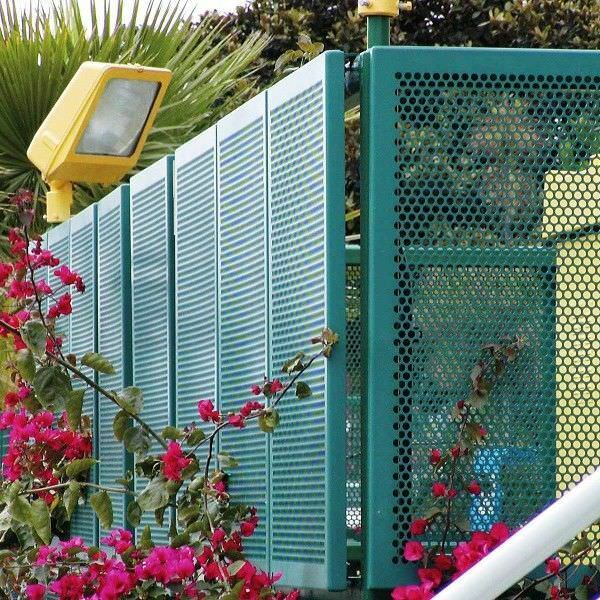 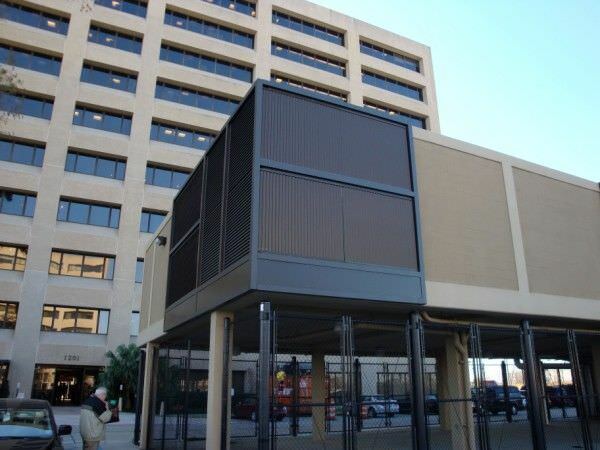 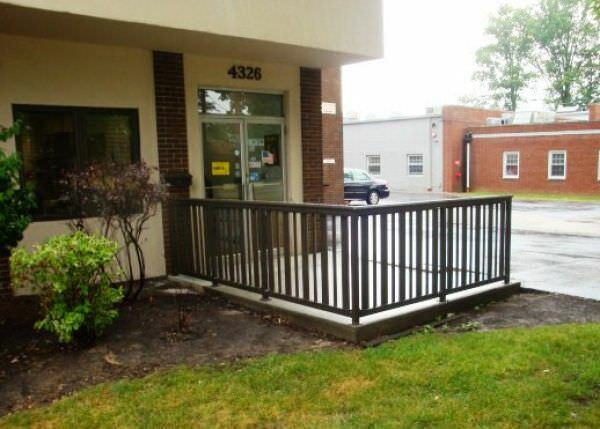 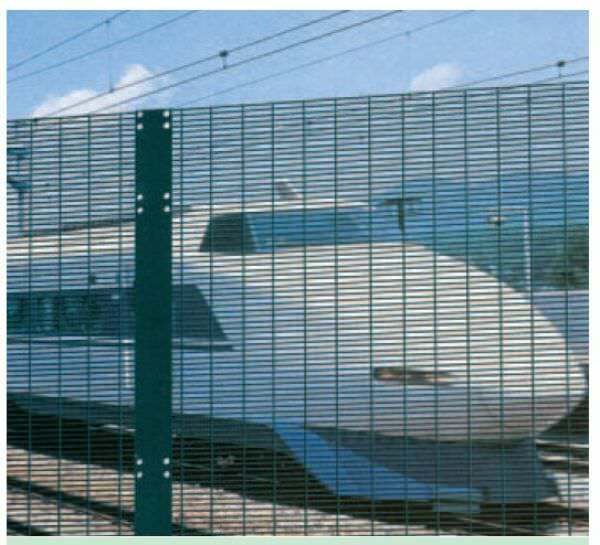 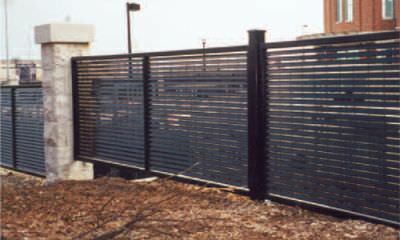 Ametco's CORRAL DESIGN is manufactured from ridged extruded aluminum rails in either the two, three or four rail design. 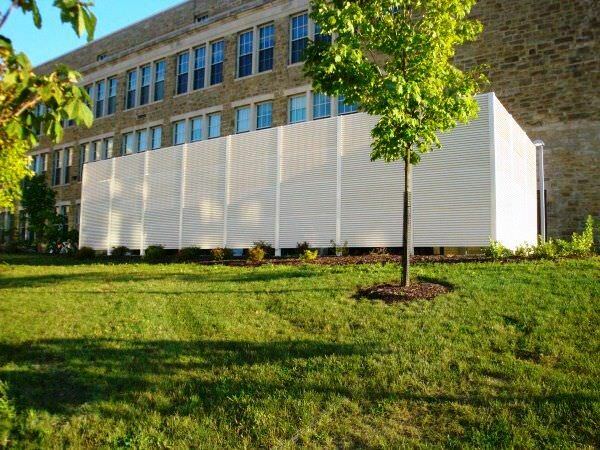 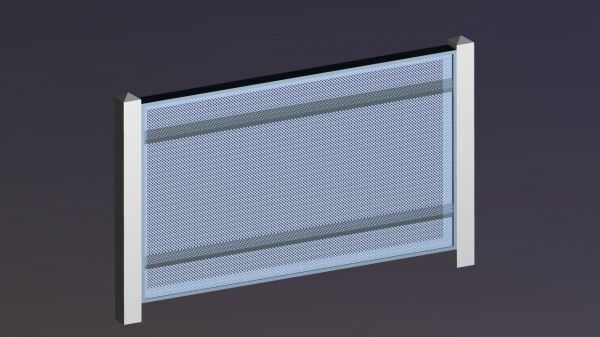 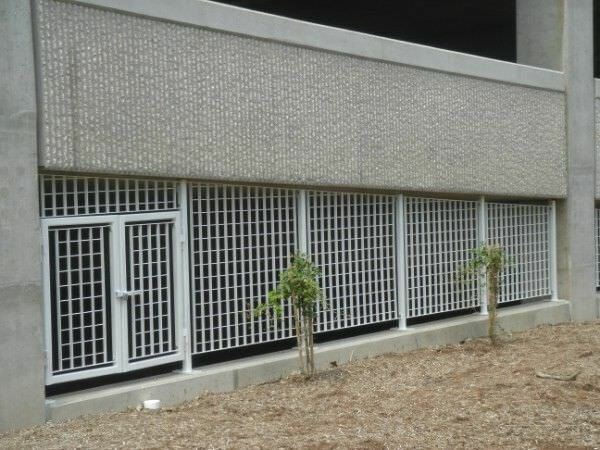 Eclipse panel design provides 80% or 100% direct visual screening. 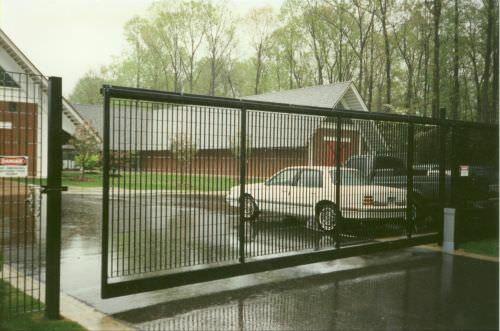 Ametco's aluminum picket fencing comes with 1" round tube with swaged top designs to create an aesthetically pleasing fence. 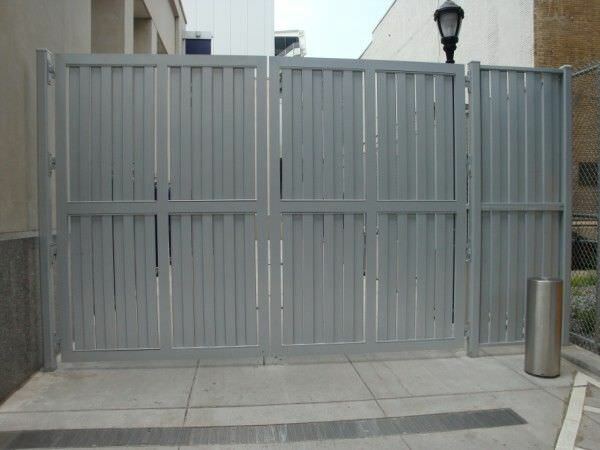 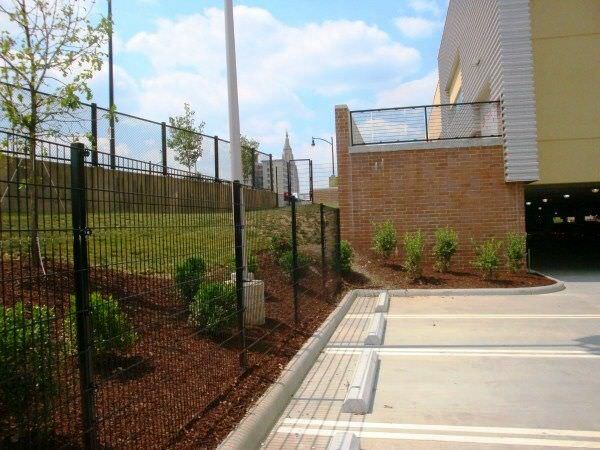 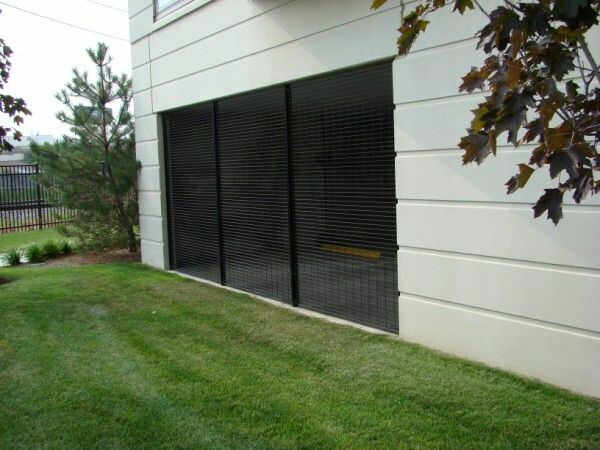 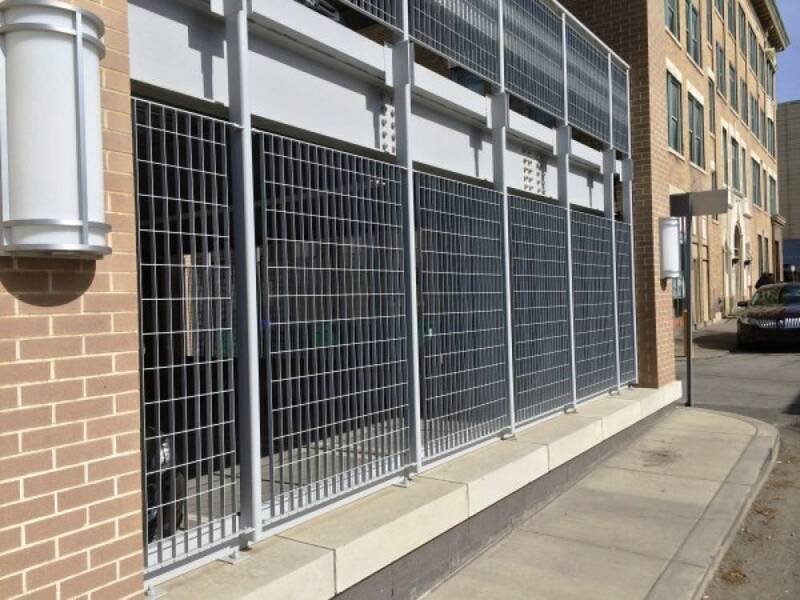 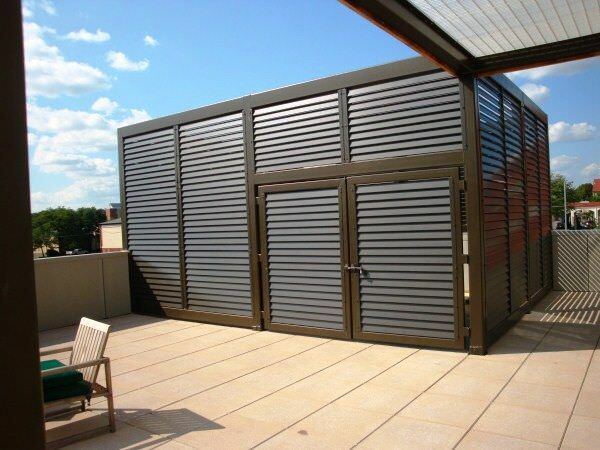 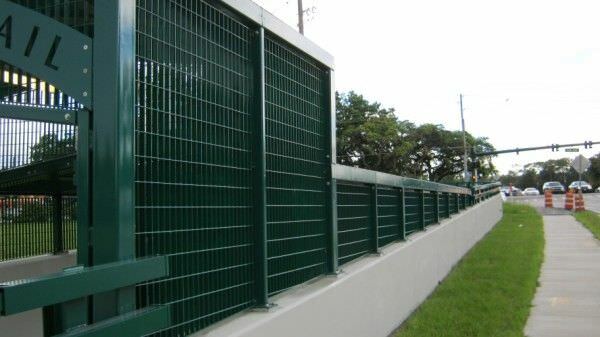 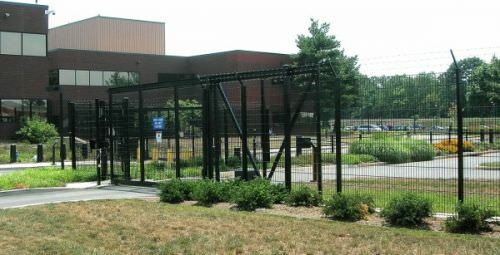 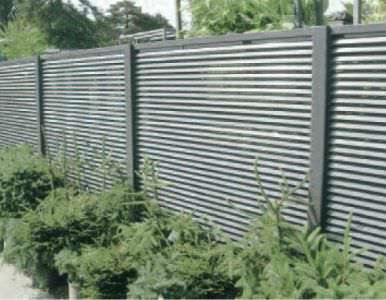 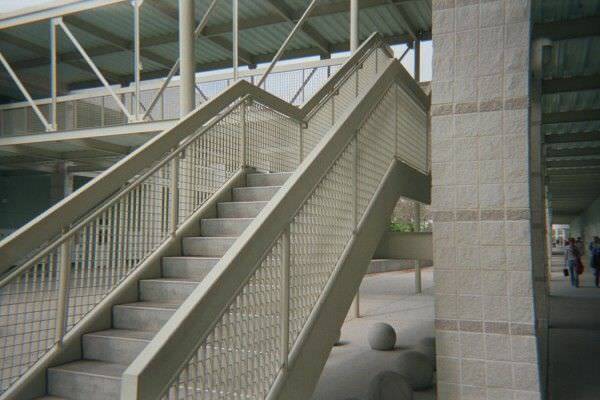 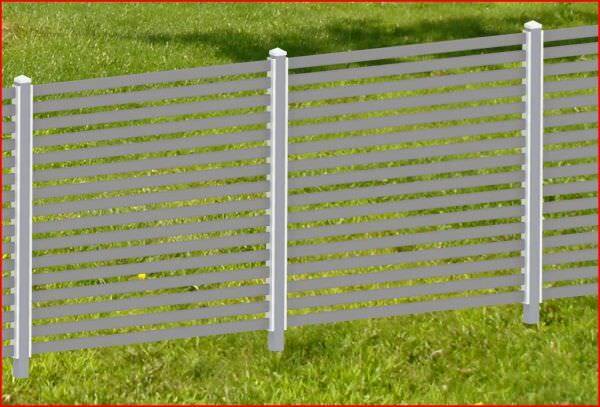 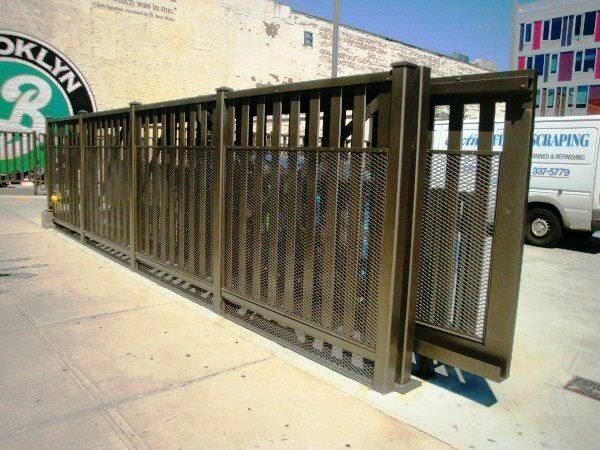 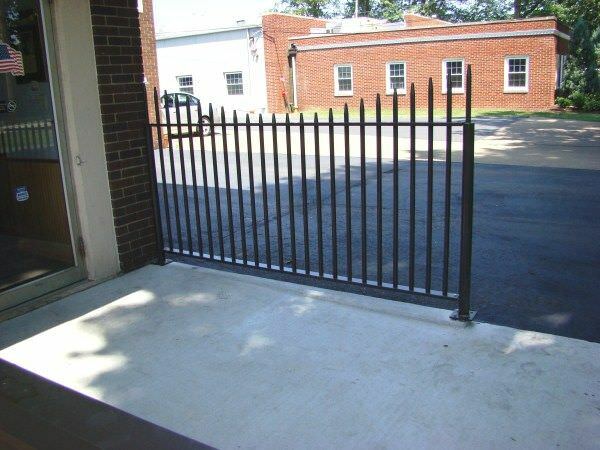 Phoenix Design is Ametco strongest fixed louver aluminum fencing, gates and louver. 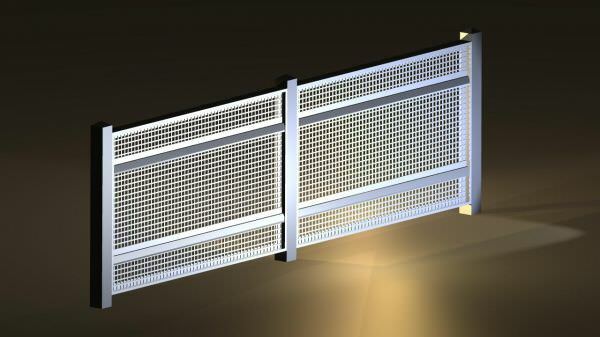 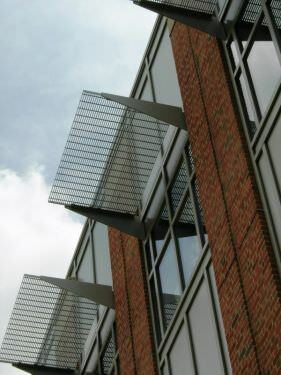 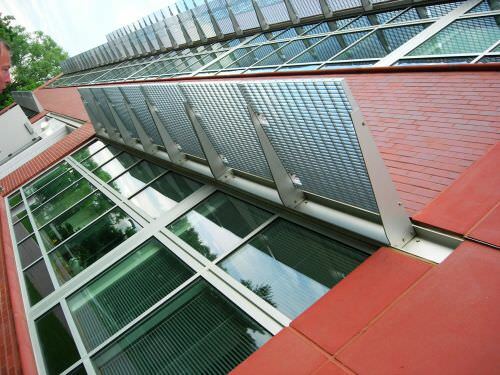 Saturn aluminum louver components run vertically making them virtually un-climbable. 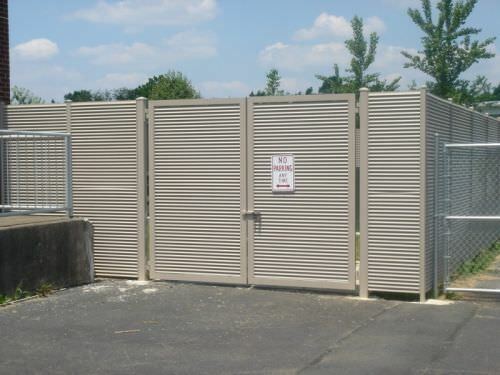 Sun shades Style 102-45 2" x 1/2" tube on 2-3/16" Centers. 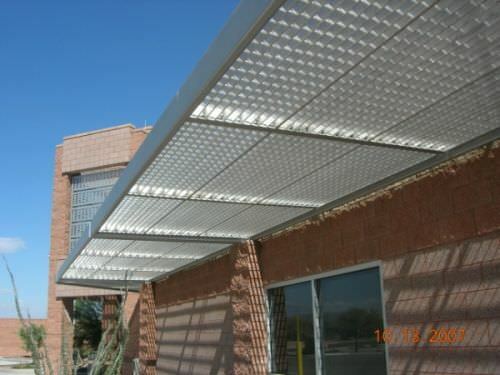 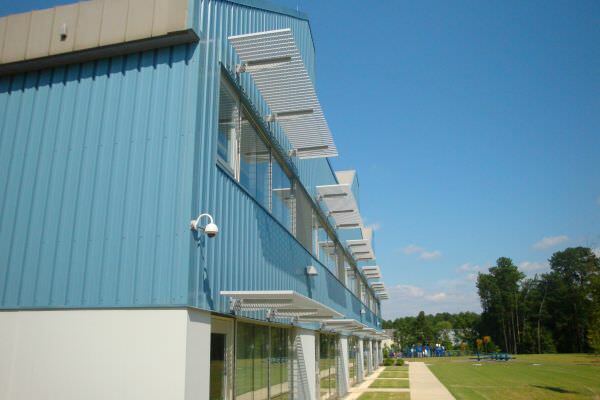 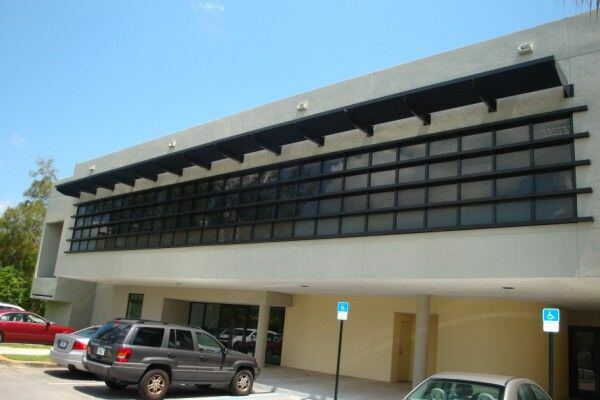 All bar grille sun shades are manufactured to order in either galvanized steel or aluminum.